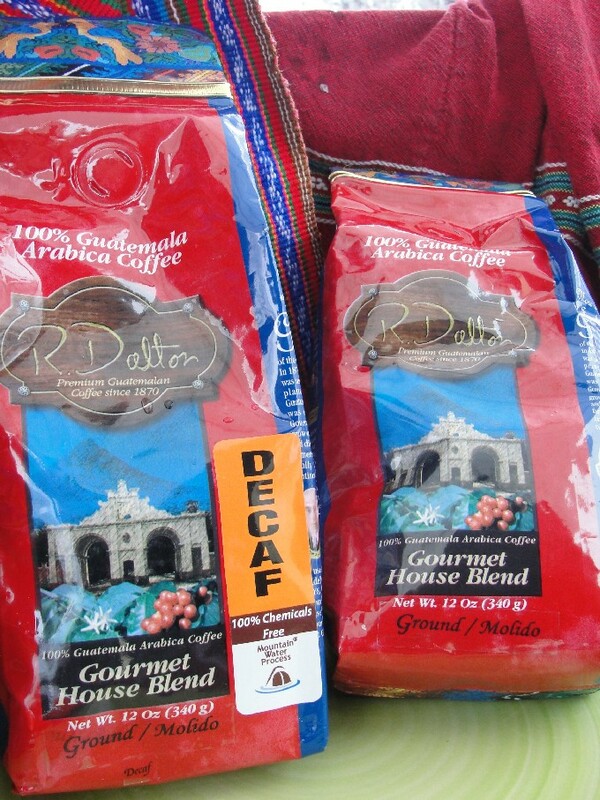 Antigua Guatemala has long been recognized for growing the highest quality coffees in the world. It’s climate, high altitude, fertile volcanic soils and traditional farming practices contribute to the making of the world’s finest coffee. 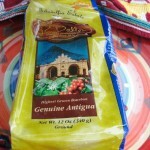 AntiguaFC.com is proud to offer a coffee that is 100% from Guatemala and the best from Antigua Guatemala. 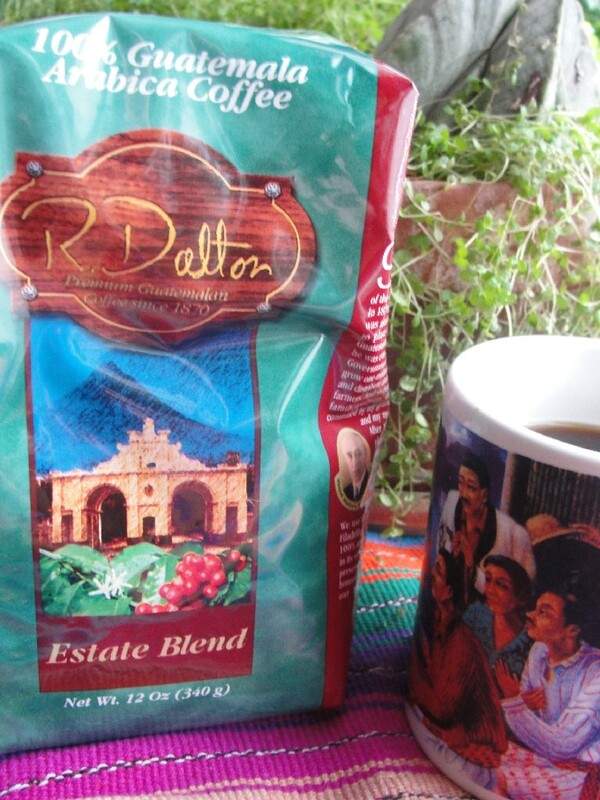 The “Genuine Antigua” coffee, from RDalton, Filadelfia Estate, has obtained The International Cup of Excellence award for 3 years. 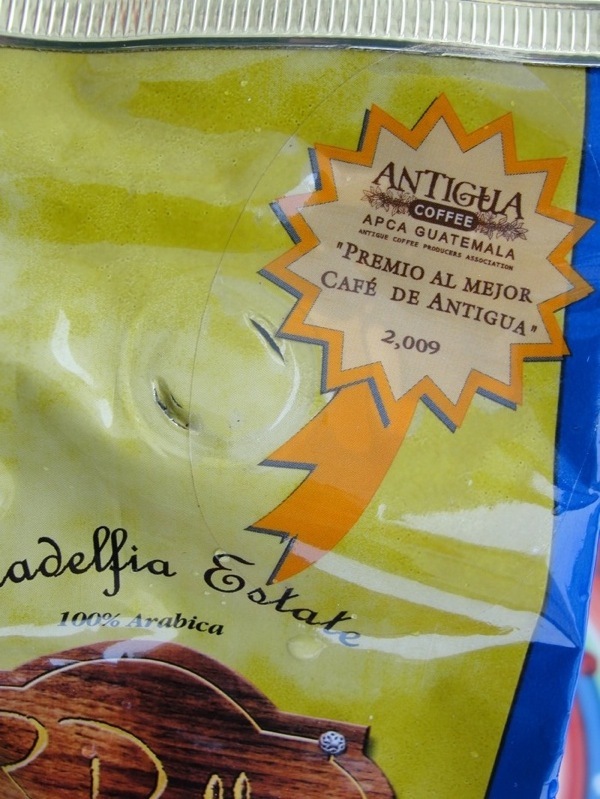 Also, in 2009 it obtained the APCA award (Antigua Coffee Producers Association). 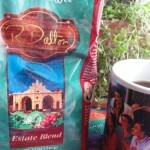 RDalton, Filadelfia Estate has a selection of the best Guatemalan coffee grown in the fertile soils of the Highlands. 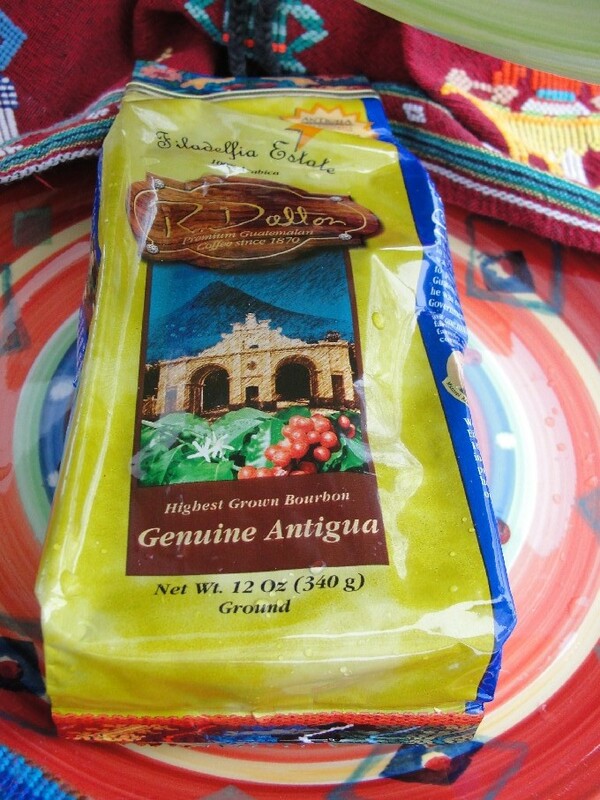 Cropped by skillful Maya people, blended and roasted to maximize its complex flavors and incomparable aroma that will fulfill all your senses. 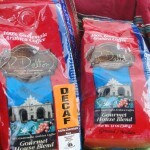 Gourmet House Blend, regular and decaffeinated. 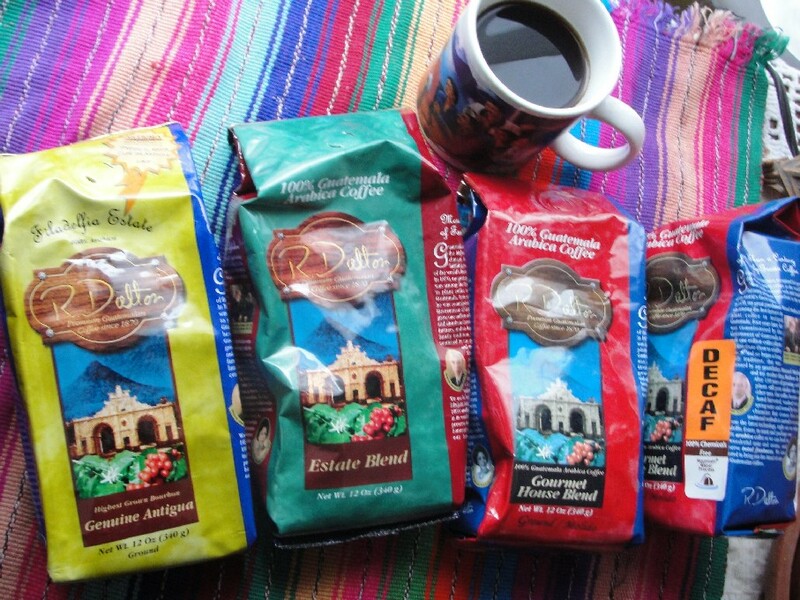 All the coffee is fresh-roasted and seal-packed on the coffee plantation and stored in a climate-controlled warehouse. The green coffee is stored in cool high-altitude warehouses in Antigua Guatemala. This preserves the quality for a long time.